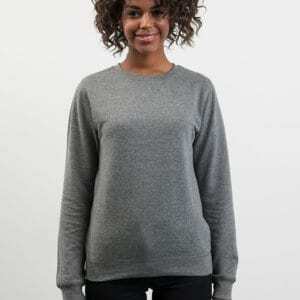 Ladies sweatshirt range from Empire Embroidery Ltd. Add your embroidered logo. No minimum order. Click on individual product for our bulk discount pricing.